I've got an iPhone 8 and an iPad mini 4 (both running iOS 12) that both seem to have the same issue. For some reason they randomly turn on the Home screen when they are resting, as if they have just received a push notification (although they haven't). When they randomly turn on the Home screen, it will not turn off without manually pressing the lock button. So if this happens in the middle of the night, it just runs down the battery. 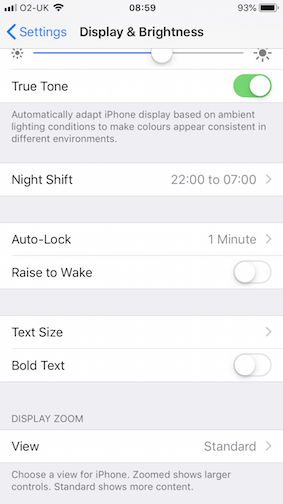 Browse other questions tagged iphone ios sleep-wake screen-lock .